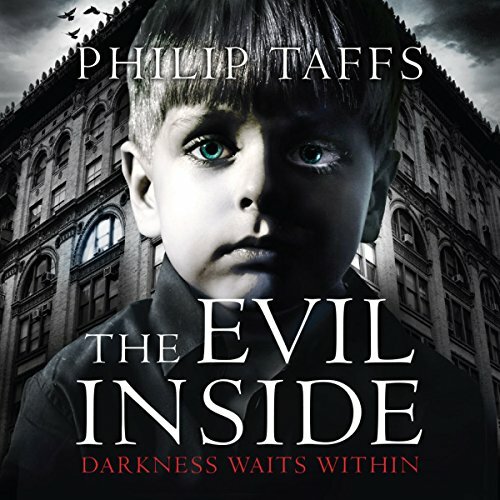 Showing results by author "Philip Taffs"
A new millennium. On 31 December 1999, Australian advertising creative Guy Russell arrives in New York along with his fragile wife and their young son. A painful tragedy has led them to swap Melbourne for Manhattan, and seek a fresh start. A new beginning. With a new job secured at a thriving midtown agency, and temporary residence obtained in the Upper West Side's Olcott Hotel - a building with a morbid history of its own - Guy feels that now is the time to lay his troubles to rest.